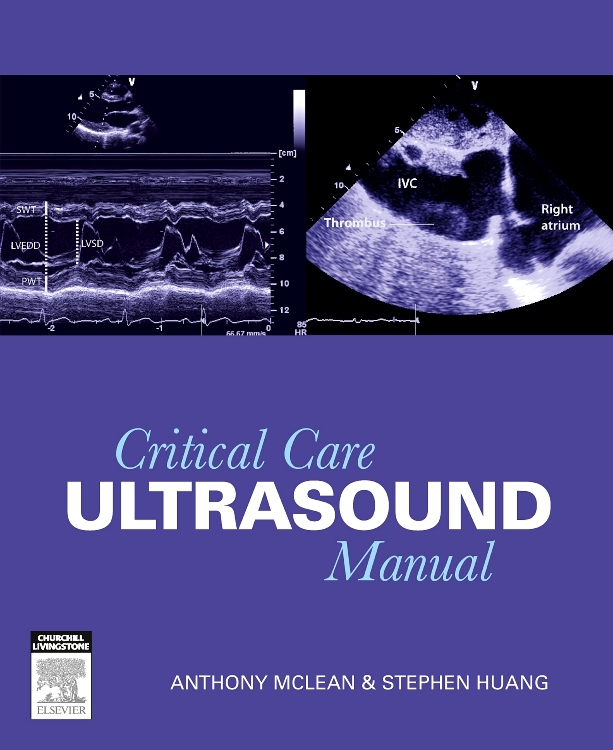 The use of ultrasound in emergency medicine has proved invaluable in answering very specific, time-critical questions, such as the presence of an abdominal aortic aneurysm, or of blood in the abdomen after trauma. 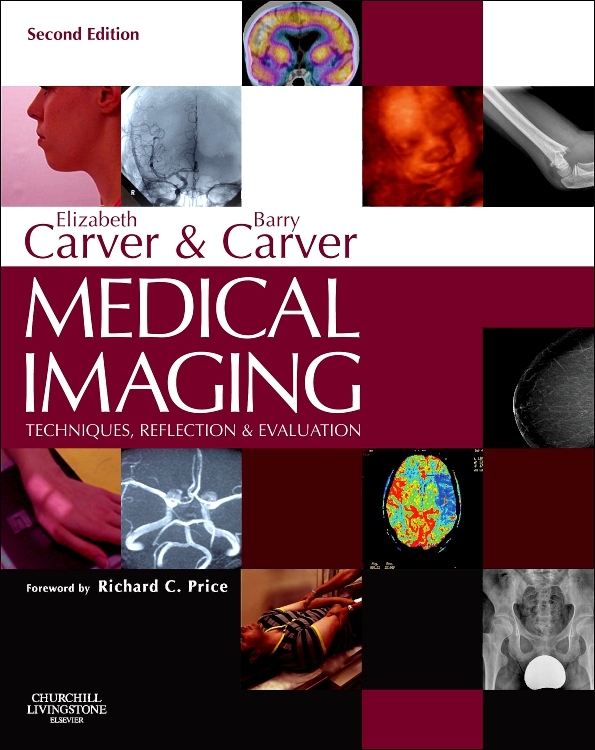 Unlike other imaging modalities (e.g. 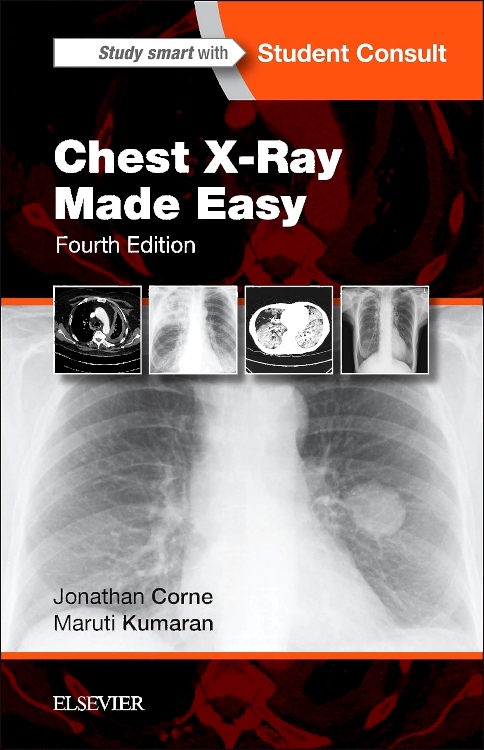 CT scan) it is a rapid technique that can be brought to the patient with ease. 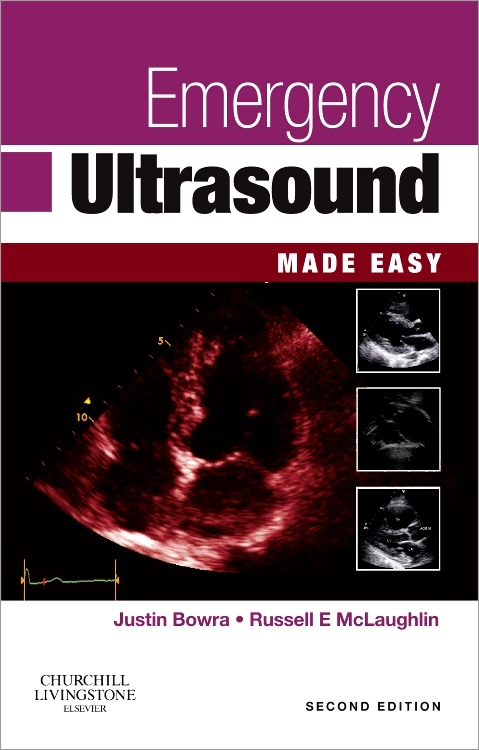 This book, Emergency Ultrasound Made Easy, is accessible and easy to use in an emergency. 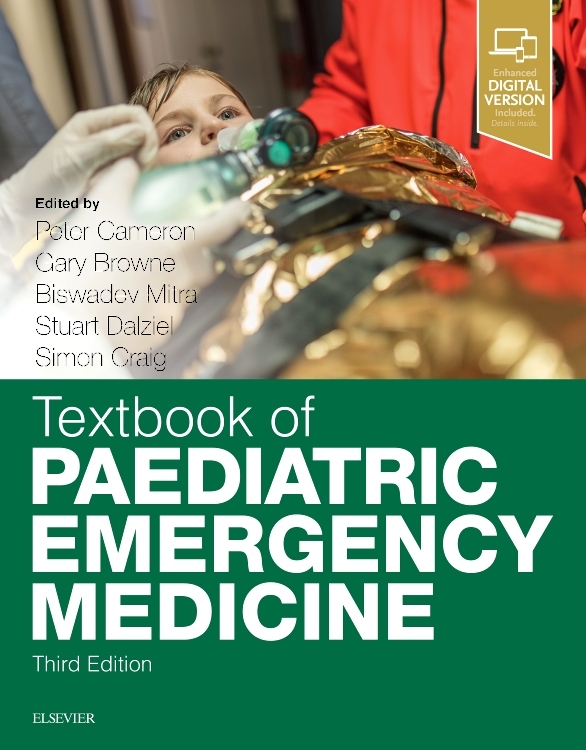 It is aimed mainly at specialists and trainees in emergency medicine, surgery and intensive care; but its broad scope (e.g. 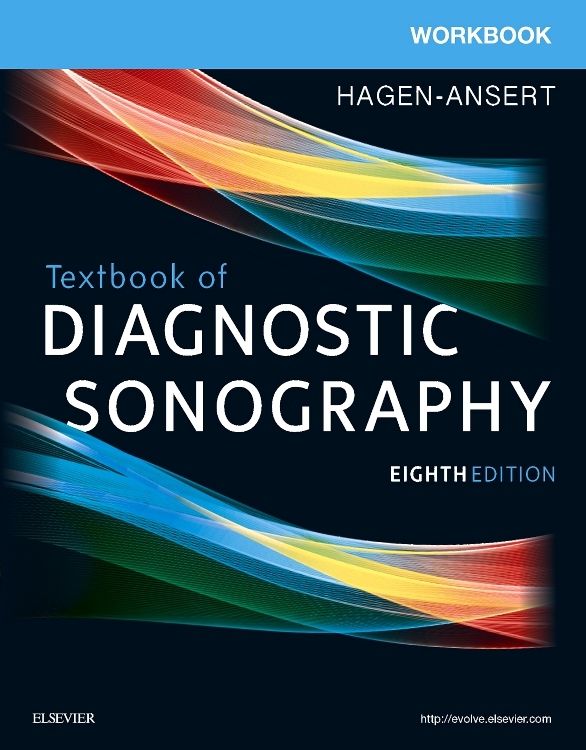 rapid diagnosis of DVT) makes it an invaluable addition to the library of any doctor with an interest in ultrasound, whether in primary care or the hospital setting. 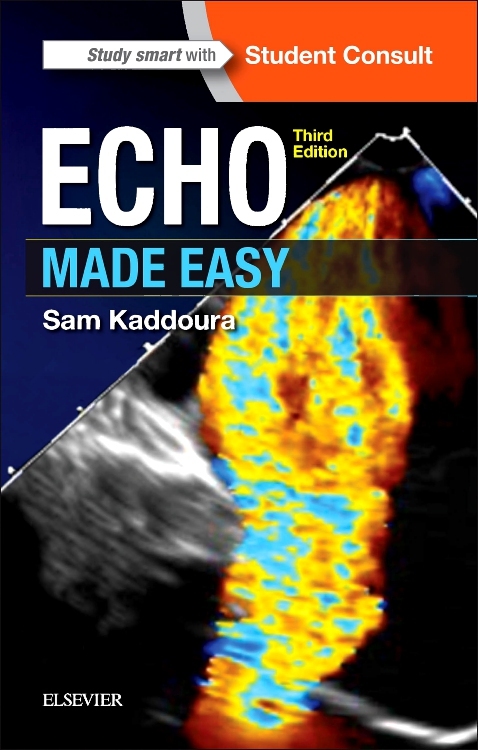 A pocket-sized and practical guide to the appropriate use of ultrasound in the emergency department. 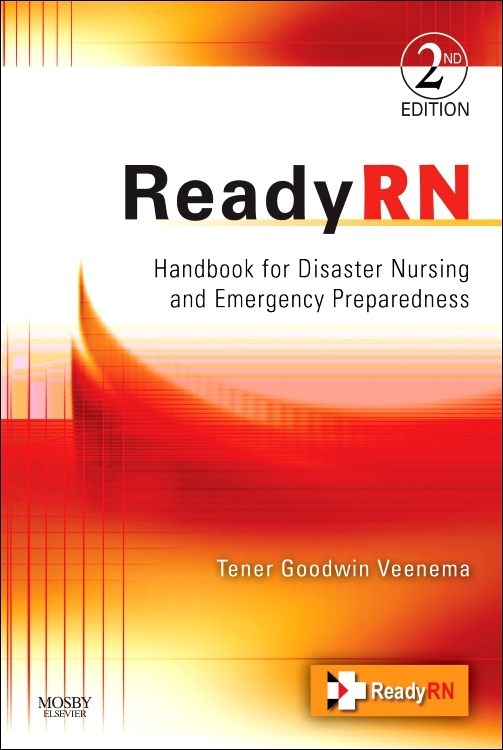 Designed to be used in an urgent situation (e.g. a shocked trauma patient). 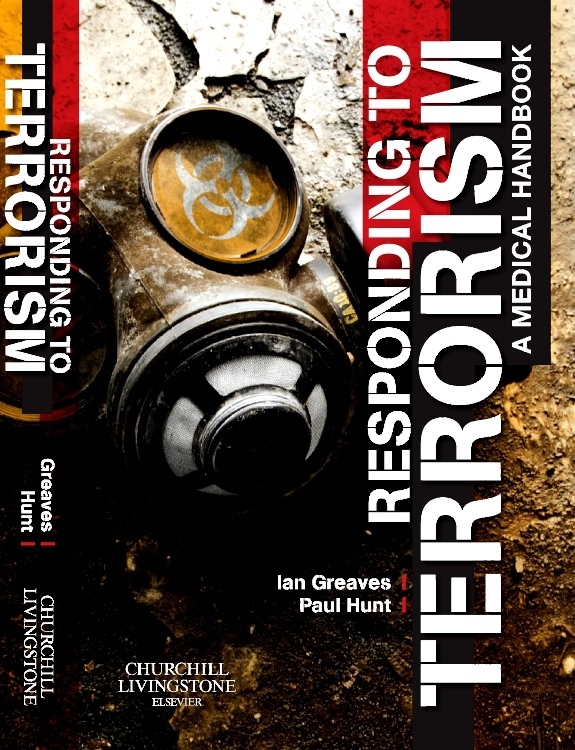 Written by team of international leading experts. 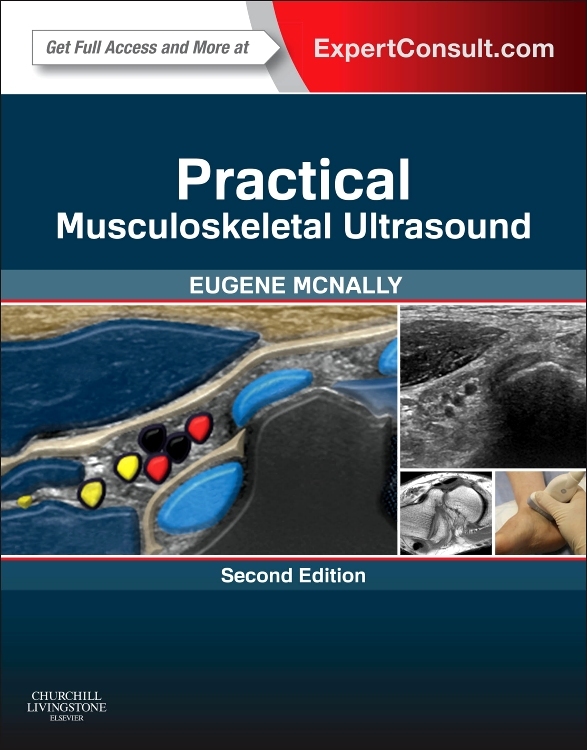 This Second Edition has been comprehensively revised and updated to reflect the major advances in the practice of bedside ultrasound, and reflects the pioneering efforts of individual clinicians and the high-quality portable machines now available. 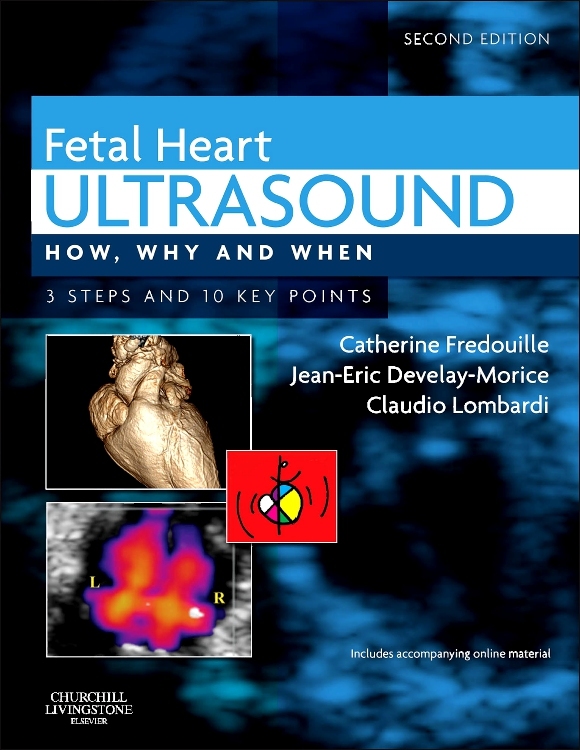 This edition still firmly adheres to the principles of only using ultrasound where it adds value and only asking simple questions that may be readily addressed using ultrasound. 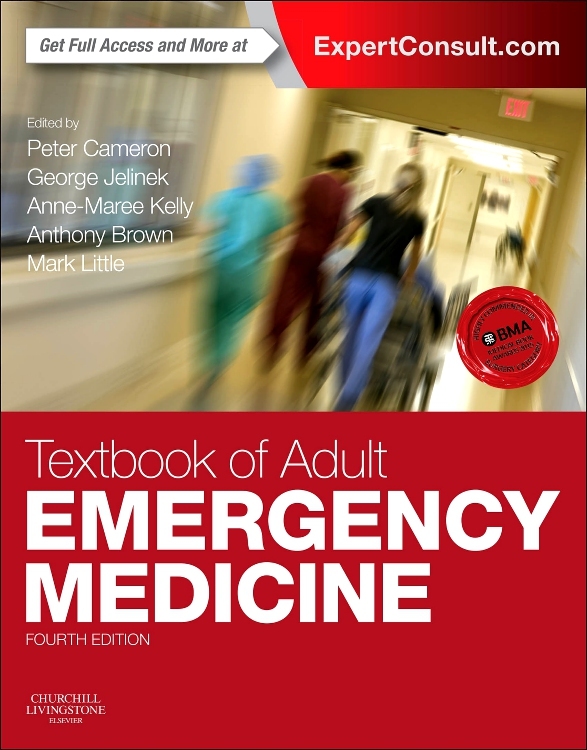 This is a small, soft-backed, pocket book of just over 160 pages. 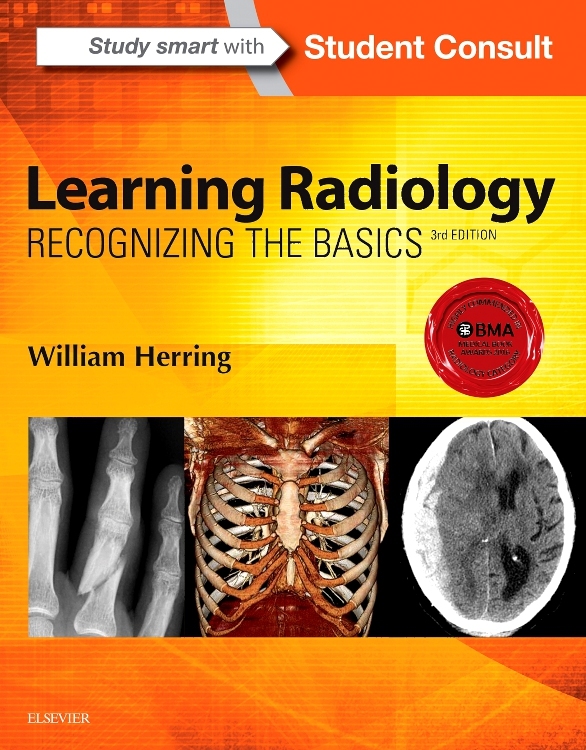 Its aim is to provide a quick entry into the subject and act as an aide memoir for those faced with assessing a patient with ultrasound in an acute situation. 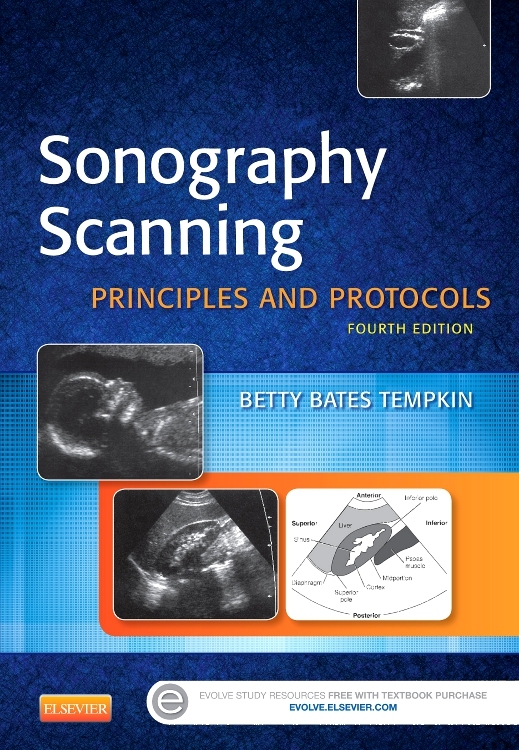 Simple drawings are used to show probe position and example ultrasound images are provided. 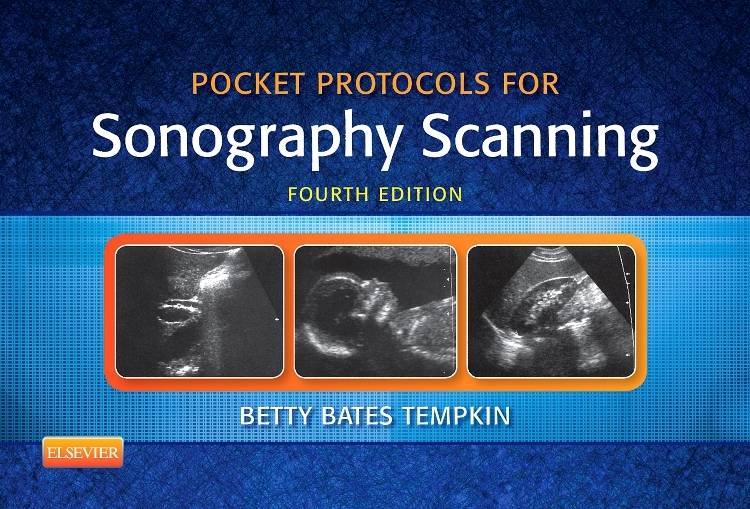 These images are taken from the type of relatively cheap portable ultrasound machine that is likely to be present in the emergency department. 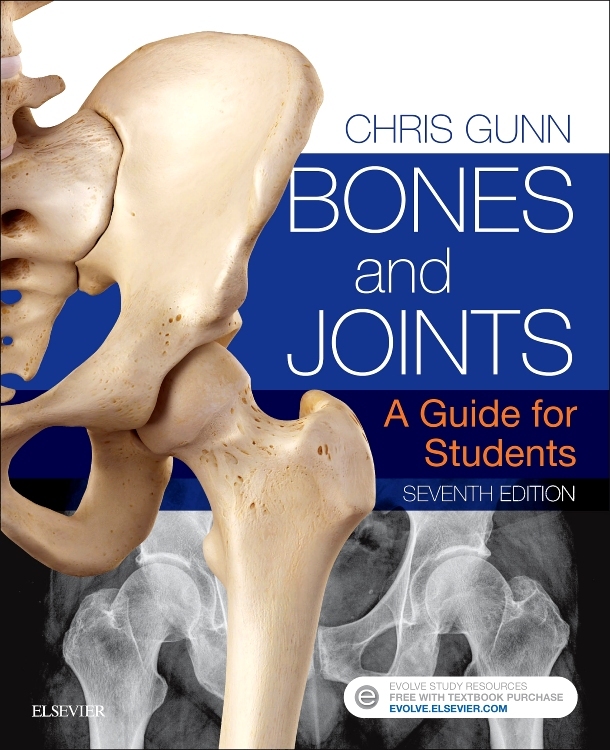 There are useful tips and handy hints on how to answer the binary question posed. 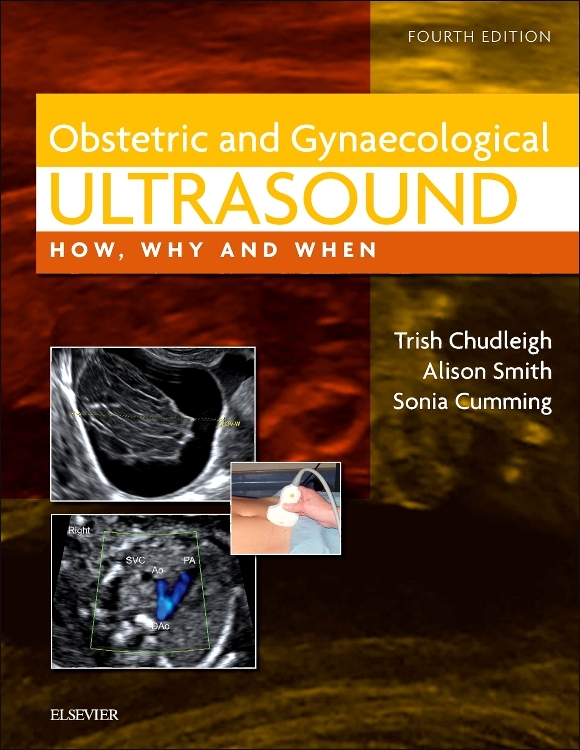 Importantly, the book tells the reader what ultrasound can and cannot tell you in each scenario, and goes onto say what to do next. 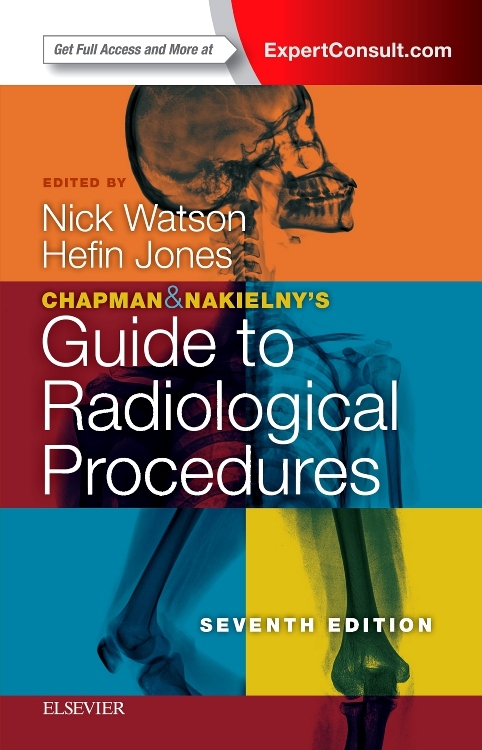 The book has well-structured headings enabling easy reference. It has a friendly style and is not in the least intimidating. 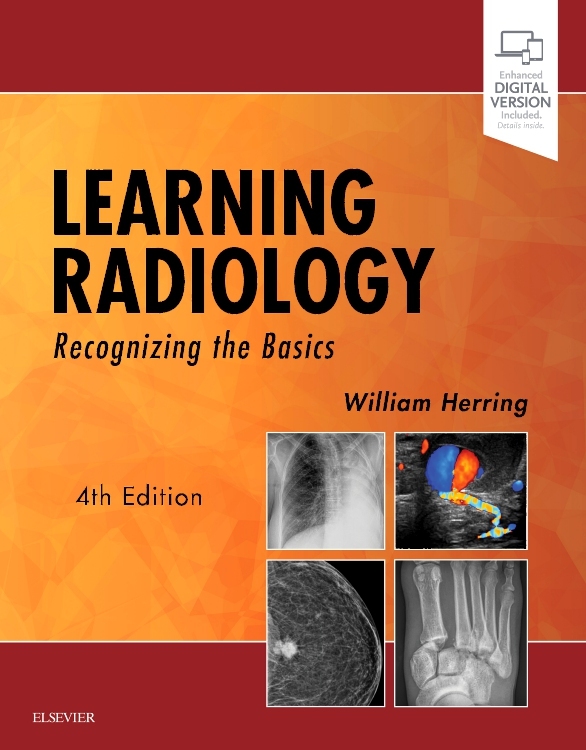 I would encourage radiologists to make sure that those using ultrasound in this way are taught appropriate skills and know their limitations. 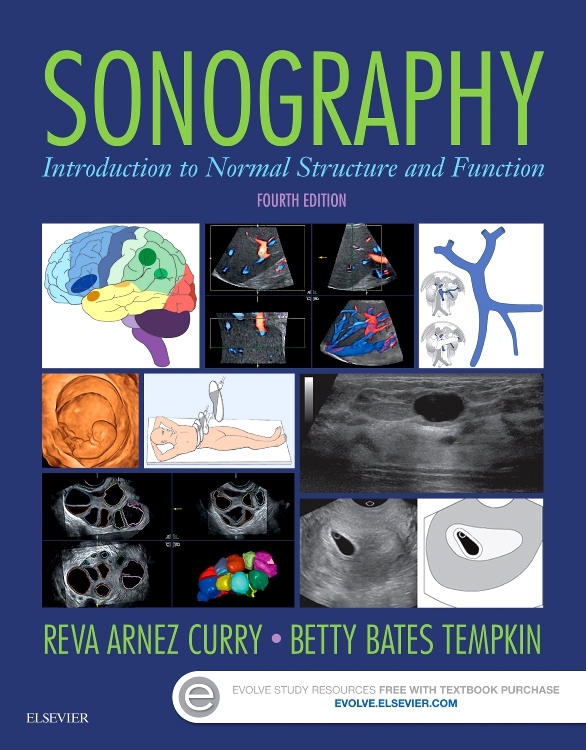 This book is a good place for them to start. 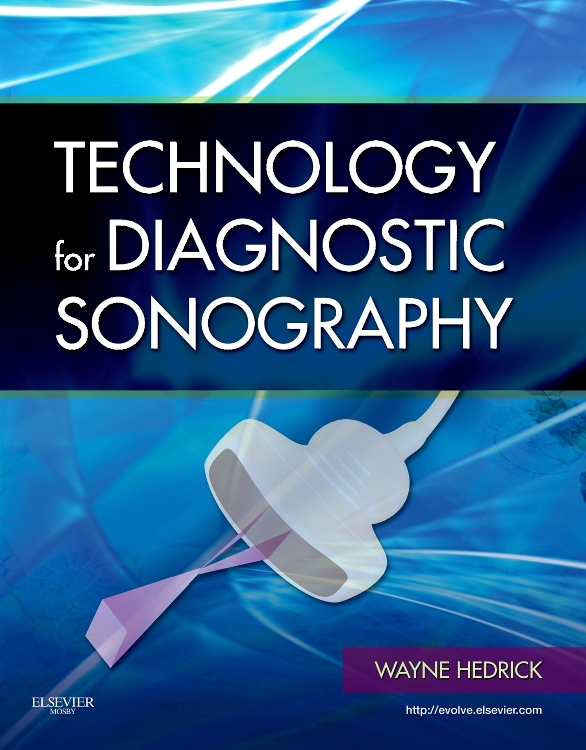 I like the final quote given, "a fool with a stethoscope will still be a fool with an ultrasound". 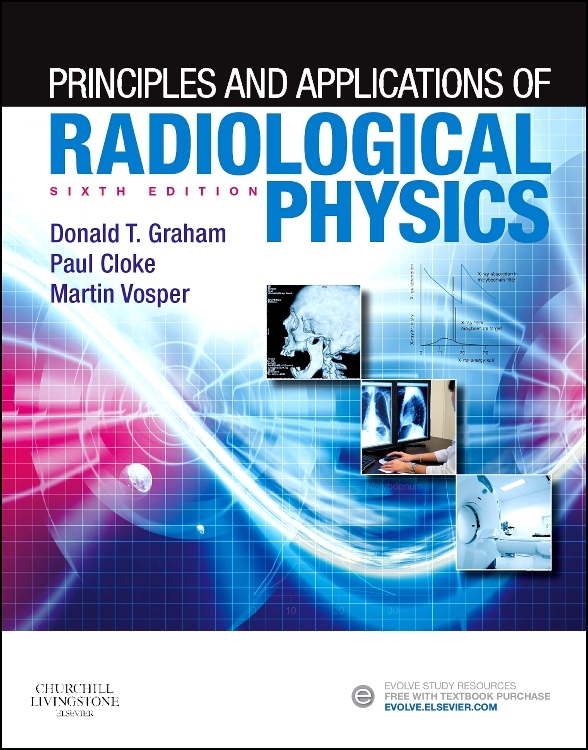 I strongly urge each practitioner to buy a copy. 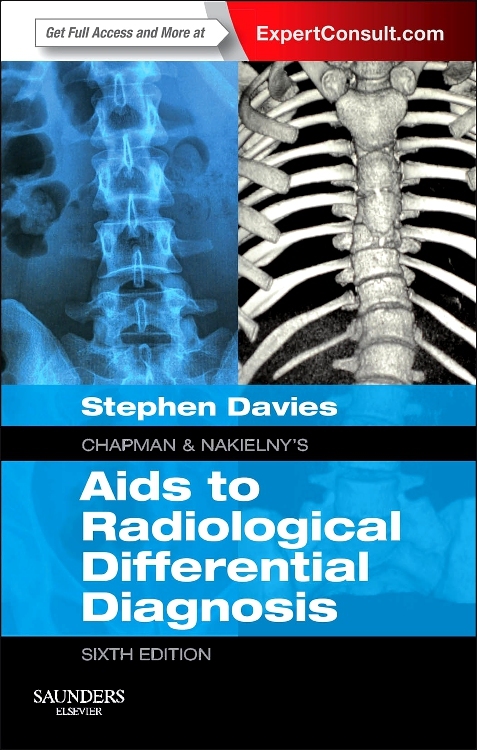 This is a very succinct, well-illustrated book, which is sharply clinically focused, and would be of considerable use to those who work in the emergency department and have an interest in adding diagnostic ultrasound to their clinical skills. 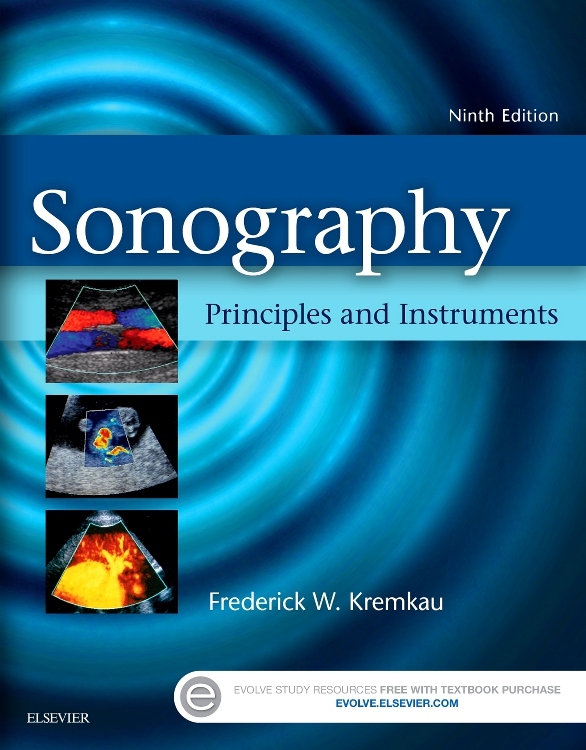 This text provides an excellent introduction to most of the emergency applications for bedside ultrasound. 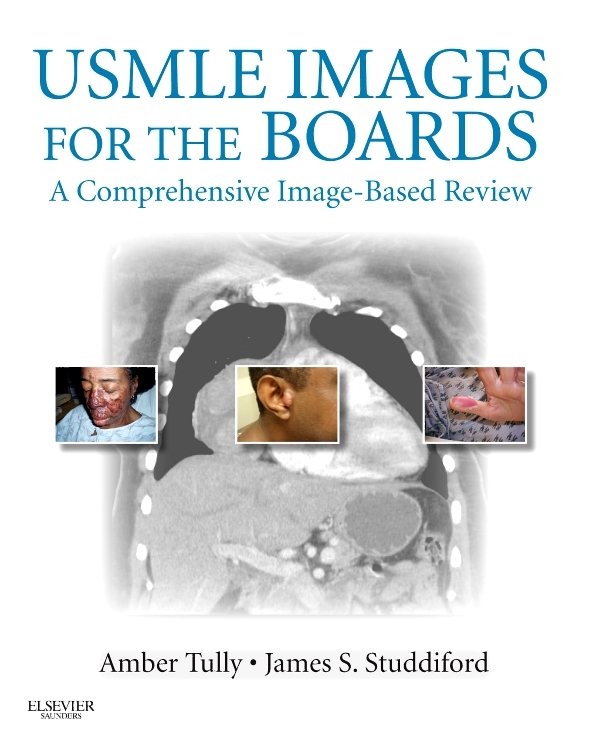 It provides a practical, focused look at the role of bedside ultrasound for non-radiologists. 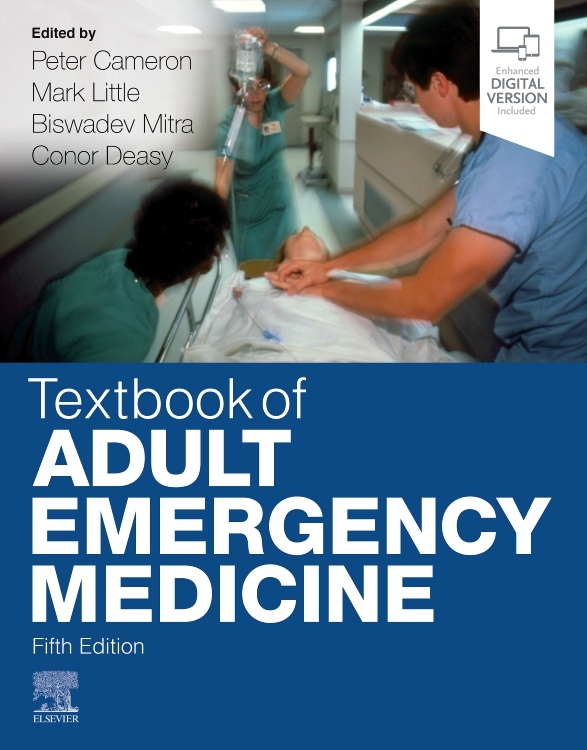 In spite of the disappearance of white coats from British hospital wards, there remains a role for the pocket-sized book. This one achieves what the title claims. 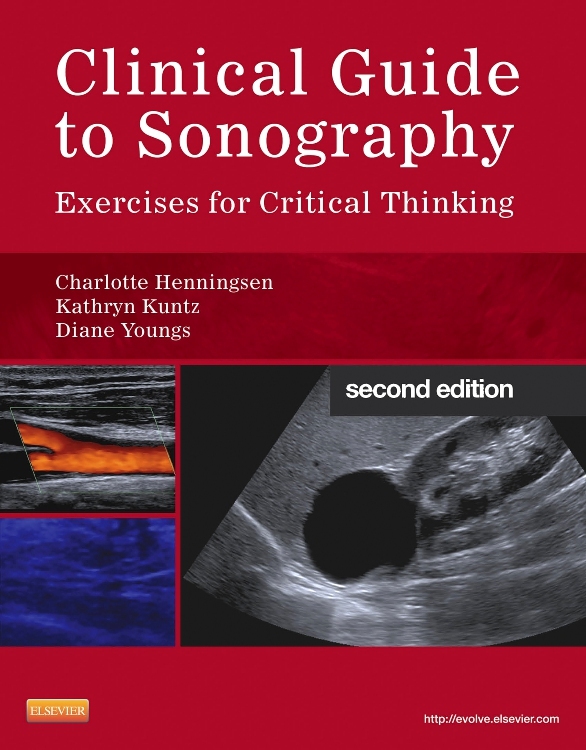 Having assumed that the reader has no practical experience of ultrasound scanning, it provides a concise and clear approach to emergency ultrasonography for the non-radiologist. 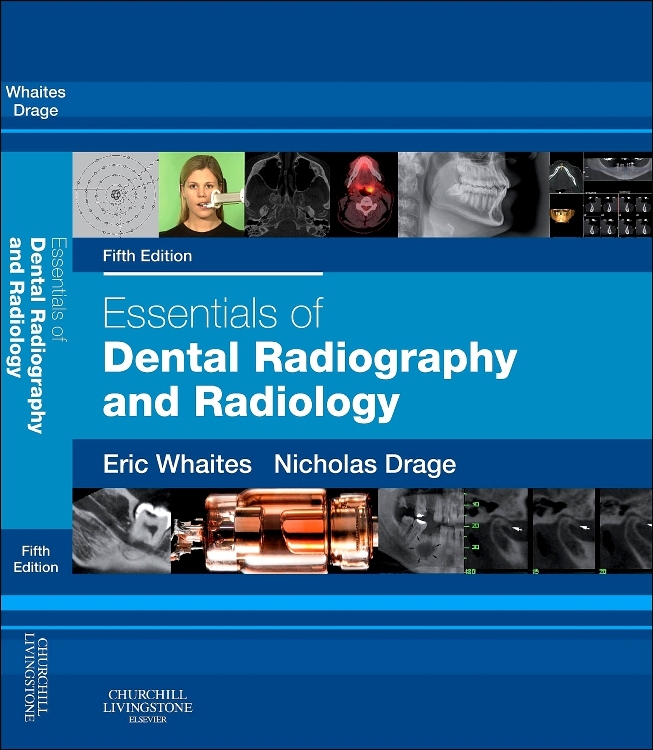 The authors stress its roles and limitations, principally by stating in a didactic manner the questions it can or cannot answer. 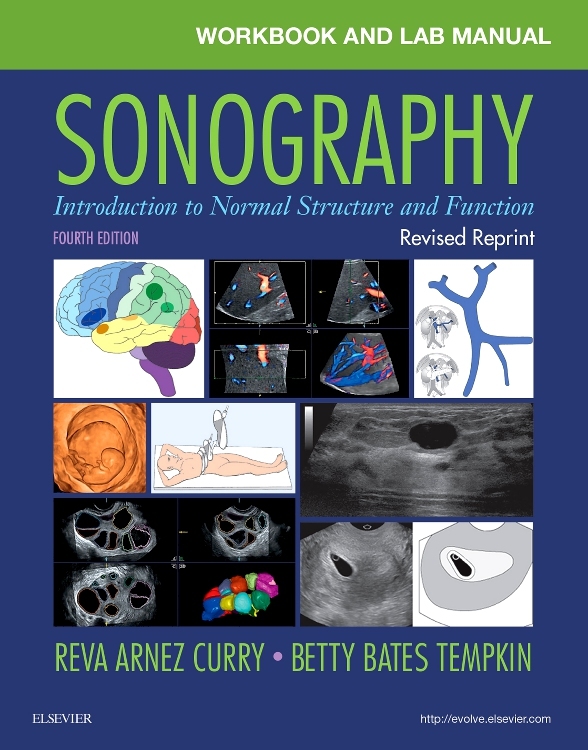 Although a multiauthor book, the editors have set out each chapter in the same way, supported by excellent drawings and ultrasound images. 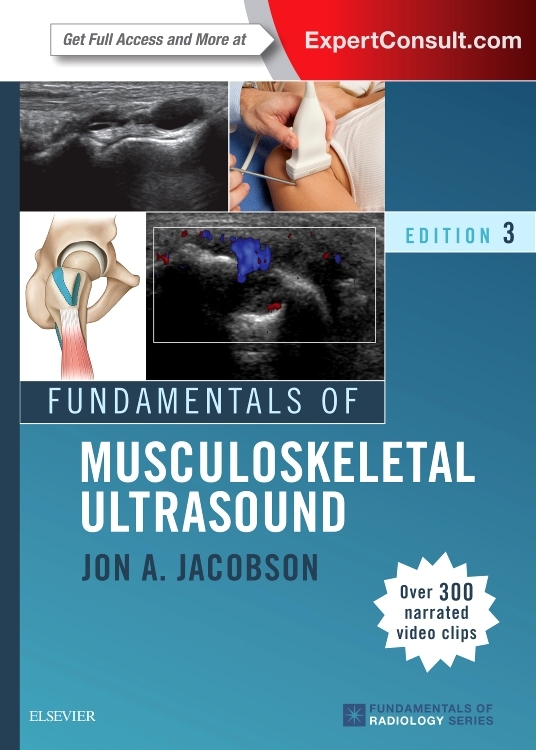 For the enthusiastic accident and emergency doctor or surgical resident with access to an appropriate ultrasound machine, this book should be invaluable.